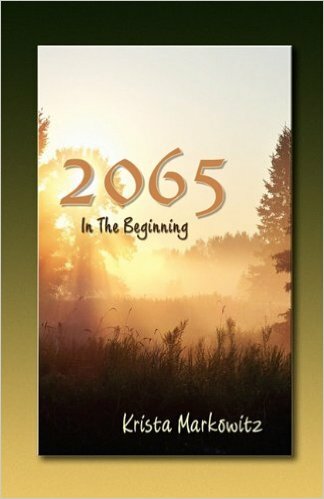 Barbara With is my favorite author of channeled books, so when I heard that she provided services for authors, I contacted her about creating a cover for my new book, 2065: In the Beginning. In two days, with only minimal input as to what I wanted, she entirely nailed it, using one of her own photos to create the perfect cover. So when it came time to format my book, I again asked for Barbara’s help. Within a day or two of sending her my manuscript, I received her first conceptualization for my comments. I can whole-heartedly recommend Barbara. She is professional, fast, responsive to authors’ desires and suggestions … and fun to work with, too. I bought your book and it is truly wonderful! I have learned so many new ideas and how to work around things that I thought would be issues. Thanks so much for the information, I plan on self-publishing also. Leslie contacted me when she was ready to publish and we had a fantastic time working together. Visit her website The Orion Channel. Planning, writing, and launching a book can be challenging for anyone and the process can be tedious, frustrating, and stressful for a novice. Seeking professional and expert experience can be extremely expensive. Barbara With can be of great value in all of the steps of writing and publishing a successful book. 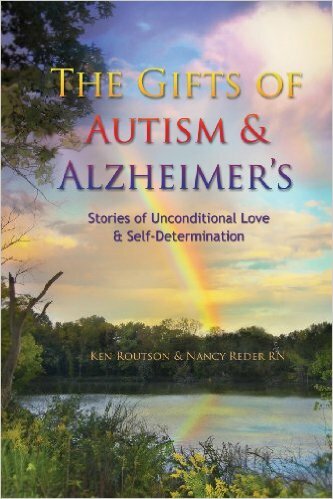 Barbara successfully assisted me in all the phases of my book The Gifts of Autism and Alzheimer’s at a very reasonable price. 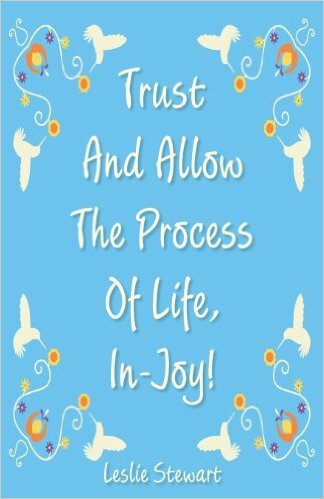 Barbara afforded me and my book much sensitivity, patience, detailed attention, and beneficial guidance. Her brilliant editorial skills eloquently and vividly enhanced my initial manuscript by articulating interweaving emotional feelings in tandem with scientific theories. Furthermore, I highly recommend Barbara to design a website for you to promote your book. I bought Barbara’s book at the Ohio Expo. It is an awesome, informational, well-written, and inspirational book that will help others get their work out into the world! Because of this book I will self-publish (and keep more money for myself). Blessings!